Designed specifically for commercial kitchen safety, the ALS3 Gas Interlock, links both the ventilation and gas supply interlock to kitchen appliances ensuring a safe working environment. The ALS3 helps to achieve compliance with BS6173:2009 and other standards including HVCA DW/172 GSIUR:1998 and Gas Safe TB140 where a Gas Interlock is required. Our video explains the need for a gas interlocking system for your commercial kitchen. 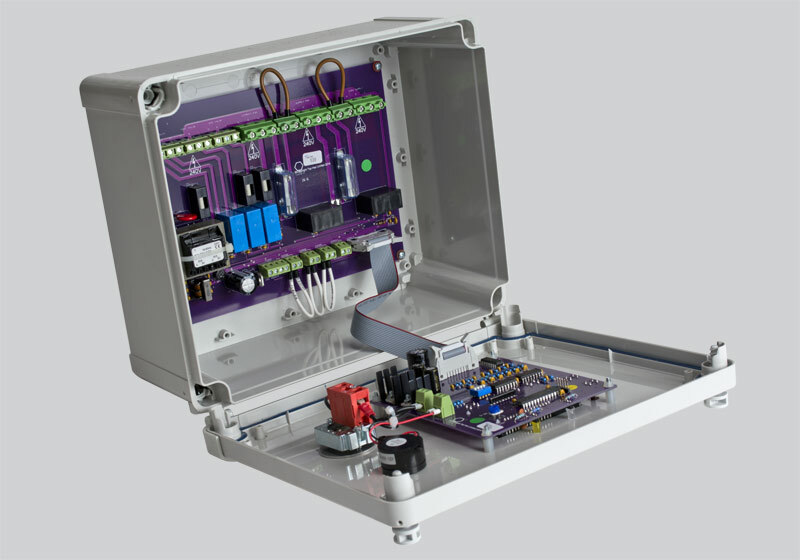 Q – Do I need extra modules to measure fan currents? 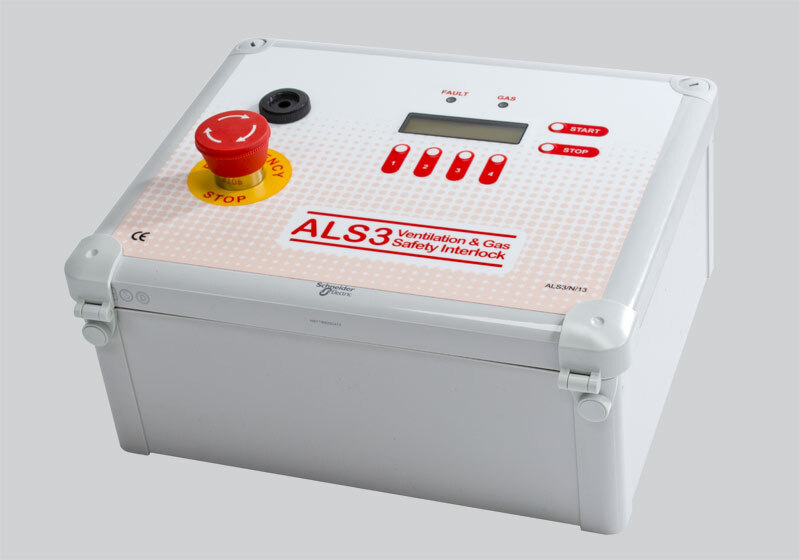 No, the ALS3 is a gas interlock panel with current sensing included as standard. It will measure 2 currents at the same time. Q – Will the ALS3 work with only one fan? In most kitchens, both the extract fan and the supply fan are monitored and this is certainly good practice. However, the unit can be configured to operate with only one fan (the extract fan). The addition of our wall mounted CO2 sensor offers unrivalled levels of security and reliability in a professional kitchen environment. In the event of a non-critical failure of the ventilation system, the gas valve will remain open. However, a high level of carbon dioxide (CO2) indicates that there may not be sufficient Oxygen (O2) available and there is a risk that Carbon Monoxide (CO) will be generated. In this event, the gas valve will shut off immediately. 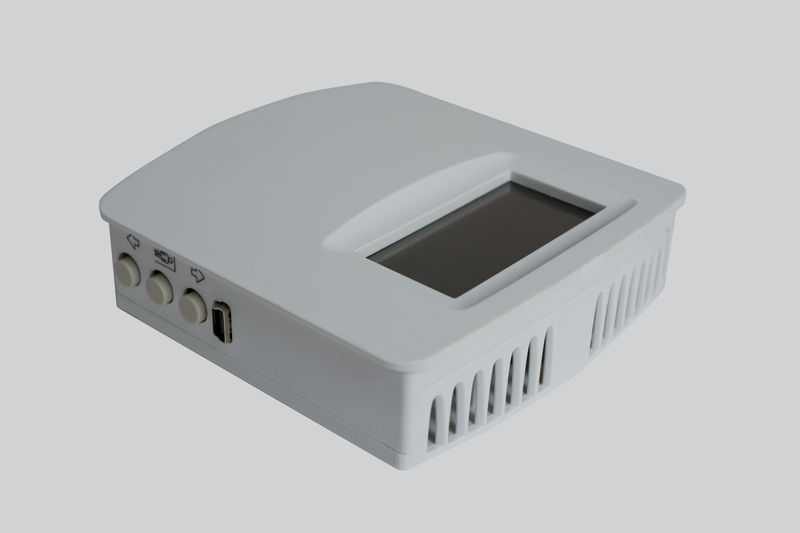 The in-built display provides the end-user with clear information as to the status of their ventilation system. A potential failure of that ventilation system is clearly indicated with both an audible and visual alarm with a helpful message displayed on the screen. The optional C2W carbon dioxide (CO2) sensor enhances the integrity of the gas interlock by shutting off the gas only when there is insufficient oxygen in the atmosphere to allow safe combustion of the gas. In the event of a failure in the ventilation system, the ALS3 will allow cooking to continue provided temporary measures, such as opening the windows, provide sufficient combustion air. This allows remedial action to be deferred until after service, allowing the kitchen to continue working. The flexibility of this all-inclusive system allows the ALS3 to be used in a wide range of kitchens, including hotels, restaurants, schools and refectories. Current monitoring is included as standard along with gas proving, air-flow monitoring and a range of enhanced features normally offered at additional cost.